An independent medical panel reviews and approves the testing standards that each product must meet to be certified. Minimizing exposure to asthma and allergy triggers is called “environmental control” and is one of the cornerstones of modern care guidelines. 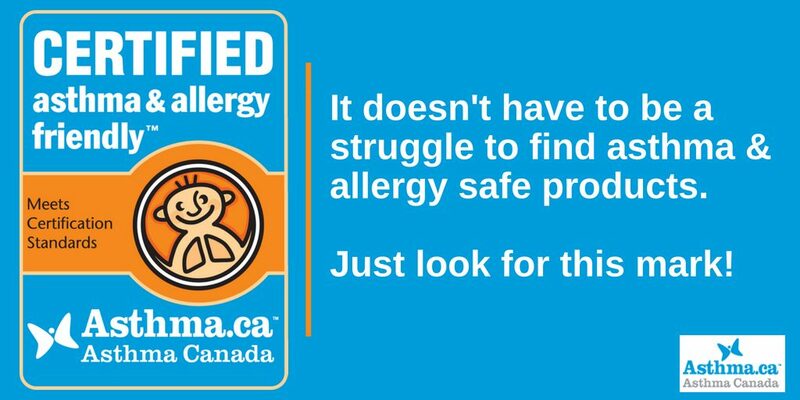 The asthma & allergy friendly™ Certification standards support the overall concept of an allergen avoidance plan for people with asthma and allergies. In addition to: Downlite Canada and Redfern Industries Canada. Allergy Standards Limited (ASL) is a physician-led global certification company that prepares independent standards for testing a wide range of products to determine their suitability for asthma and allergy patients. ASL’s management team possess specialist skills in a variety of medical fields including asthma and other allergic diseases. 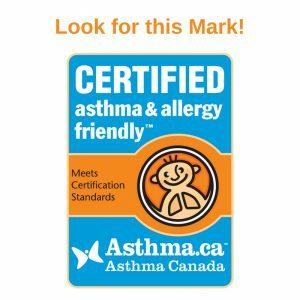 Please continue to link to this page for updates on our A&A Program partner products as well as future developments to the asthma & allergy friendly™ Certification Program.